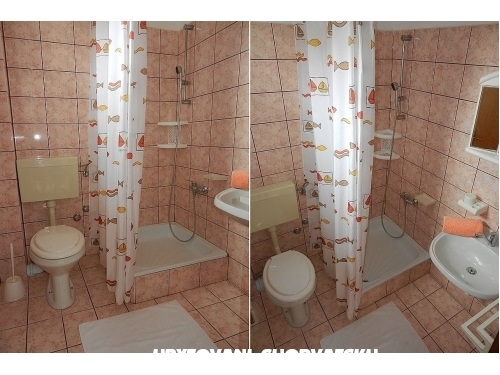 Apartmán číslo 3, pro 2 dospělé osoby + 2 děti. 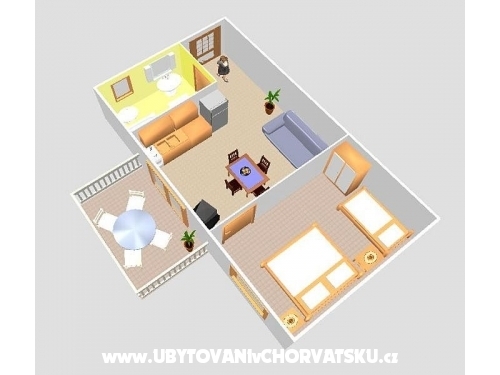 V ceně: pobytová taxa, Wi-Fi, parkovací místo. 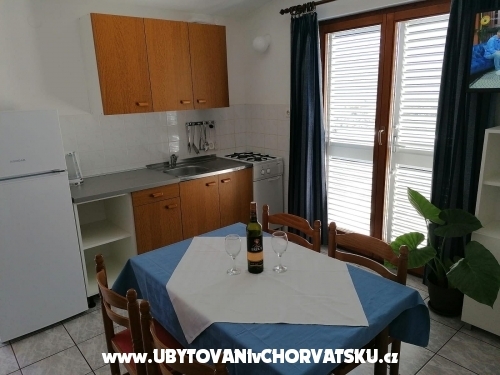 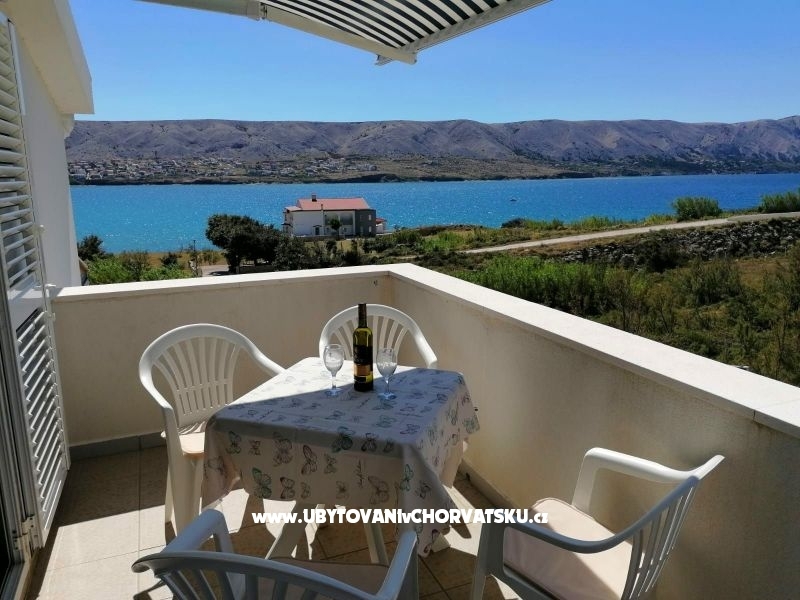 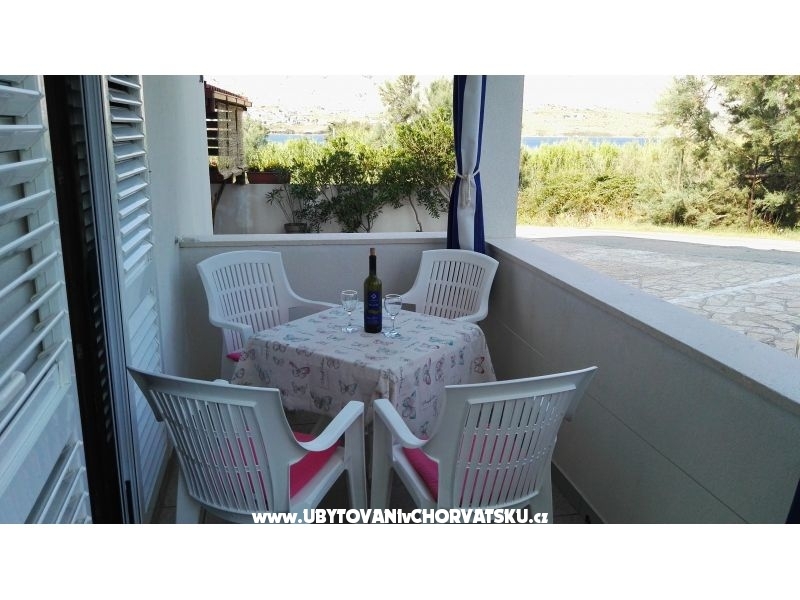 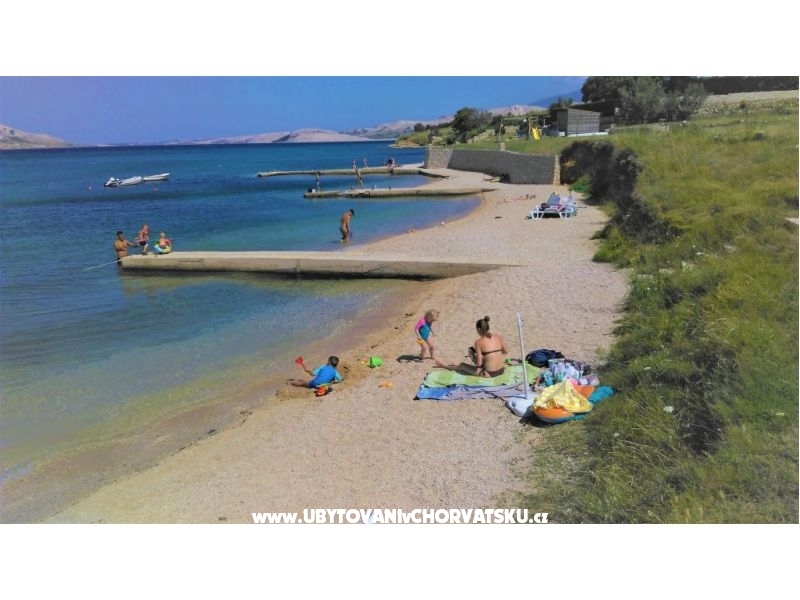 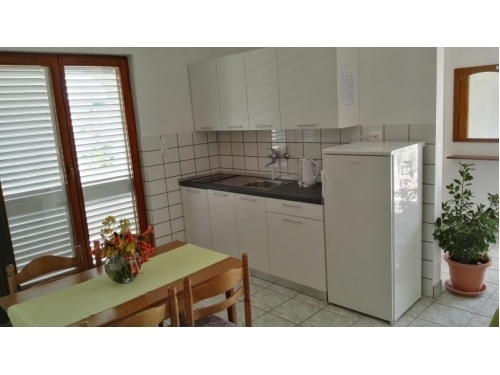 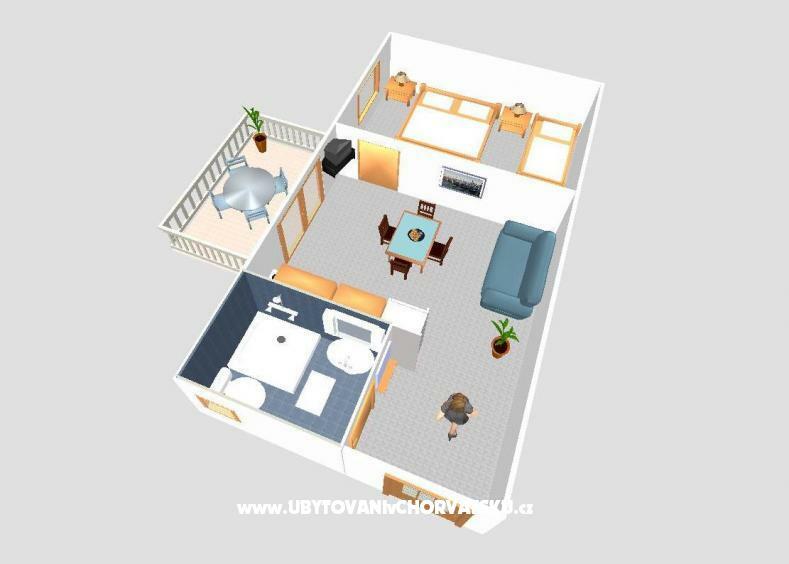 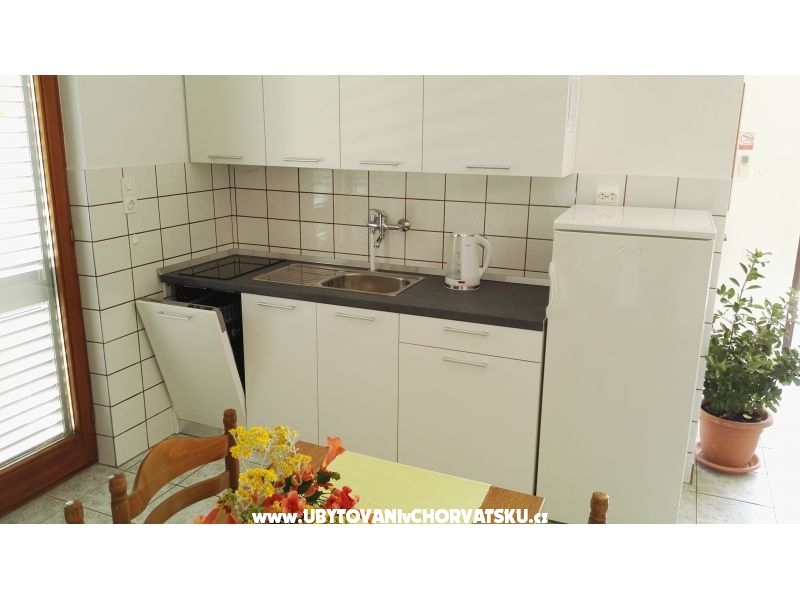 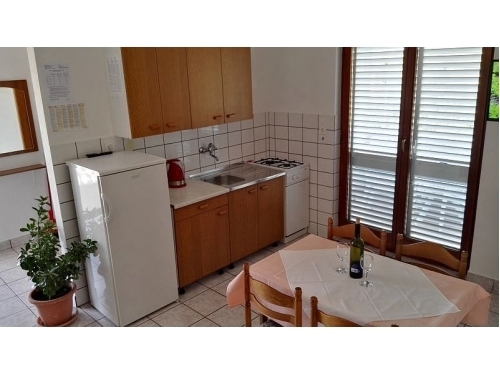 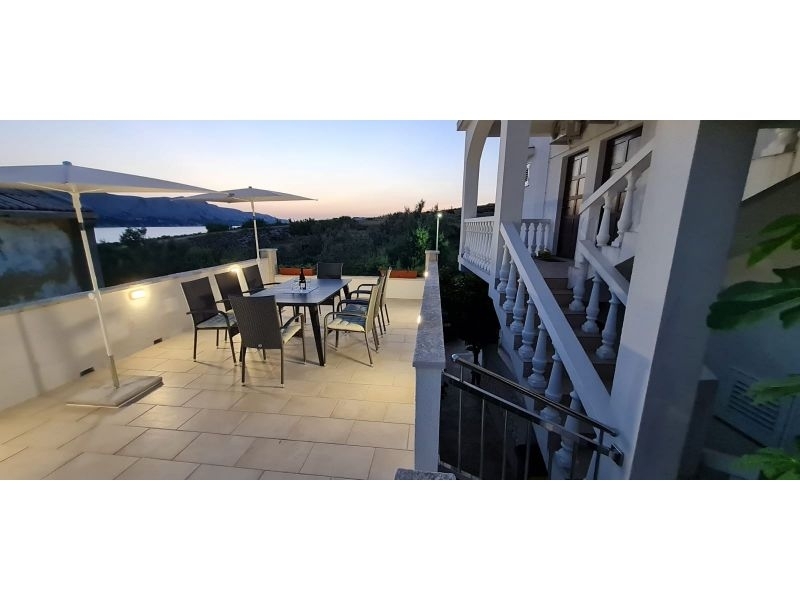 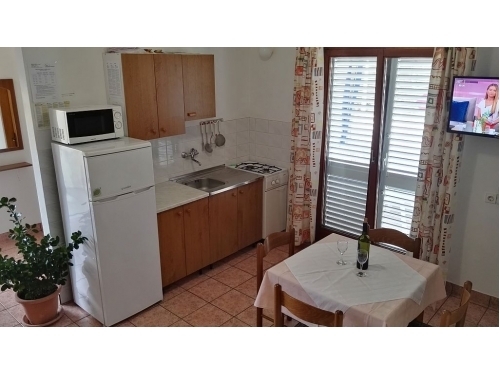 If you are interested in affordable last minute accommodation offers in the "Apartments Vicković" - ostrov Pag please contact the owner via the contact form at the bottom of this page. 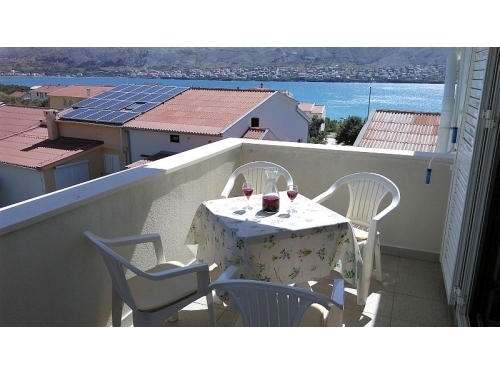 "Apartman 1" - Apartment for 2-4 persons.Price of apartments for 2 persones. 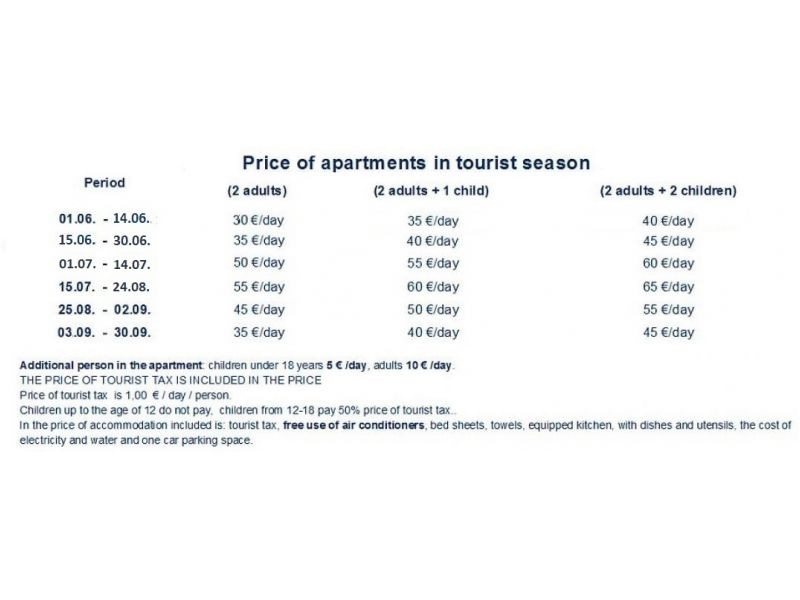 Additional person in the apartment: children under 18 years 5 € /day, adults 10 € /day.THE PRICE OF TOURIST TAX IS INCLUDED IN THE PRICE. 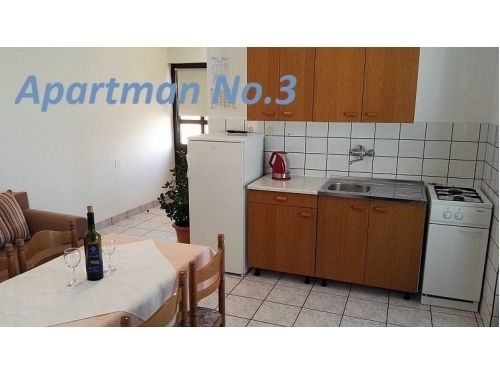 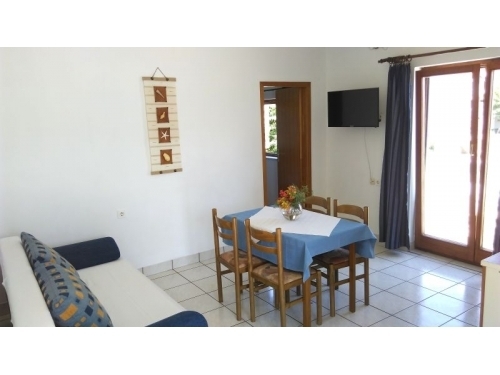 "Apartman 3" - Apartment for 2-4 persons.Price of apartments for 2 persones. 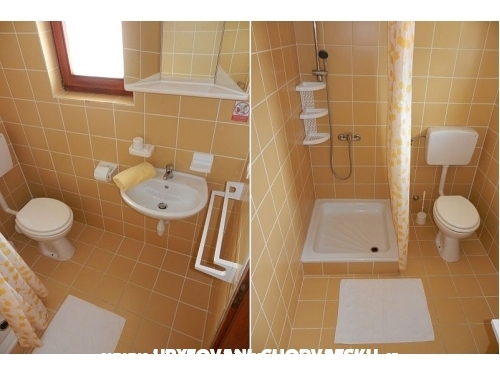 Additional person in the apartment: children under 18 years 5 € /day, adults 10 € /day.THE PRICE OF TOURIST TAX IS INCLUDED IN THE PRICE. 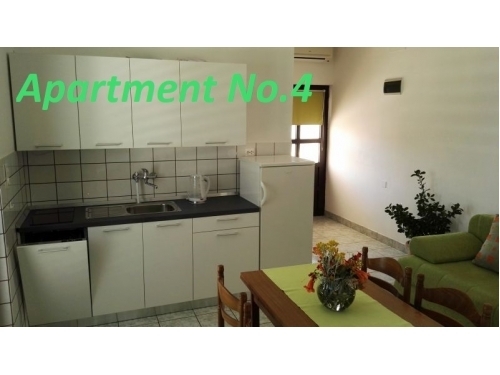 "Apartman 4" - Apartment for 2-4 persons.Price of apartments for 2 persones. 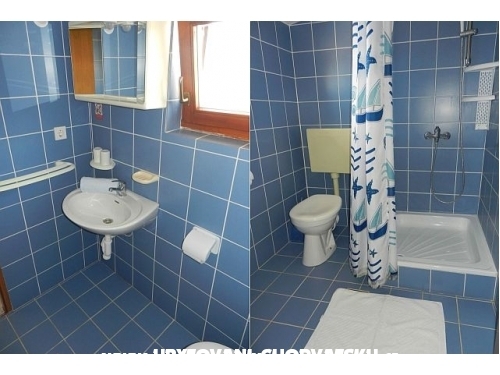 Additional person in the apartment: children under 18 years 5 € /day, adults 10 € /day.THE PRICE OF TOURIST TAX IS INCLUDED IN THE PRICE. 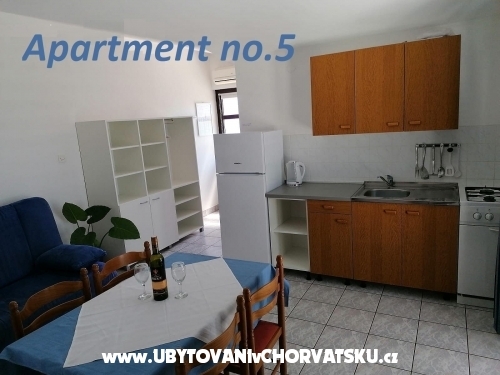 "Apartman 5" - Apartment for 2-4 persons.Price of apartments for 2 persones. 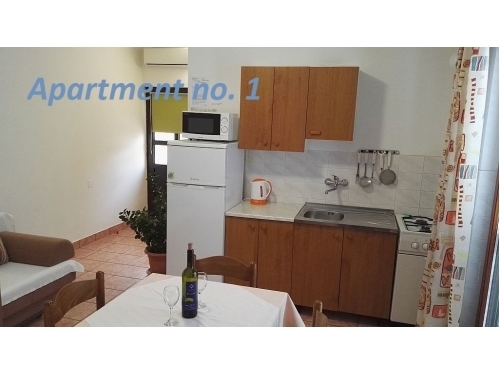 Additional person in the apartment: children under 18 years 5 € /day, adults 10 € /day.THE PRICE OF TOURIST TAX IS INCLUDED IN THE PRICE. 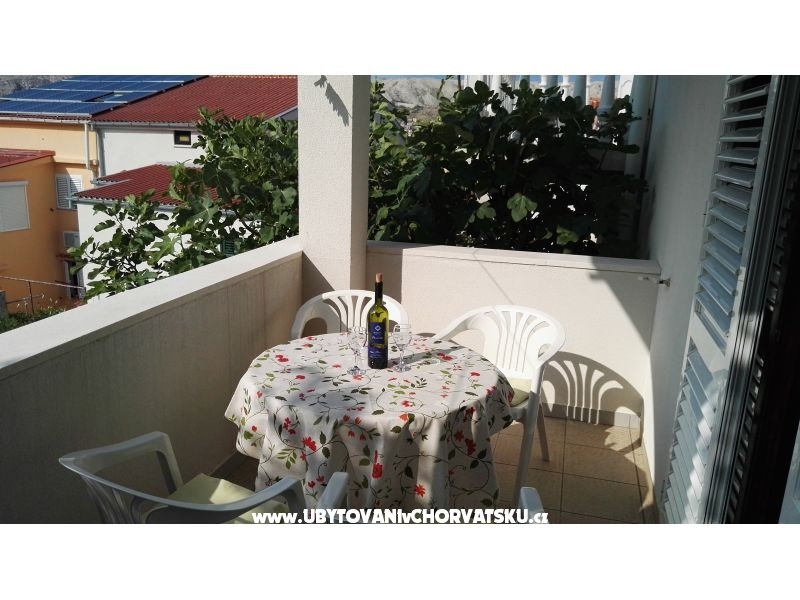 "Apartman 6" - Apartment for 2-4 persons.Price of apartments for 2 persones. 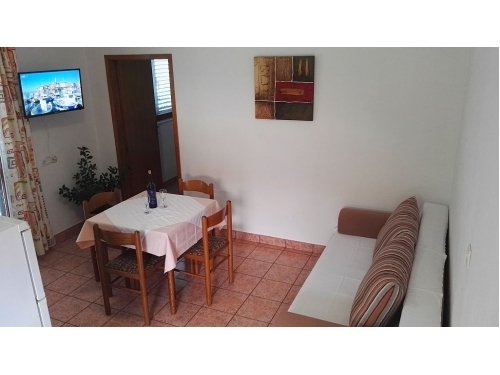 Additional person in the apartment: children under 18 years 5 € /day, adults 10 € /day.THE PRICE OF TOURIST TAX IS INCLUDED IN THE PRICE. 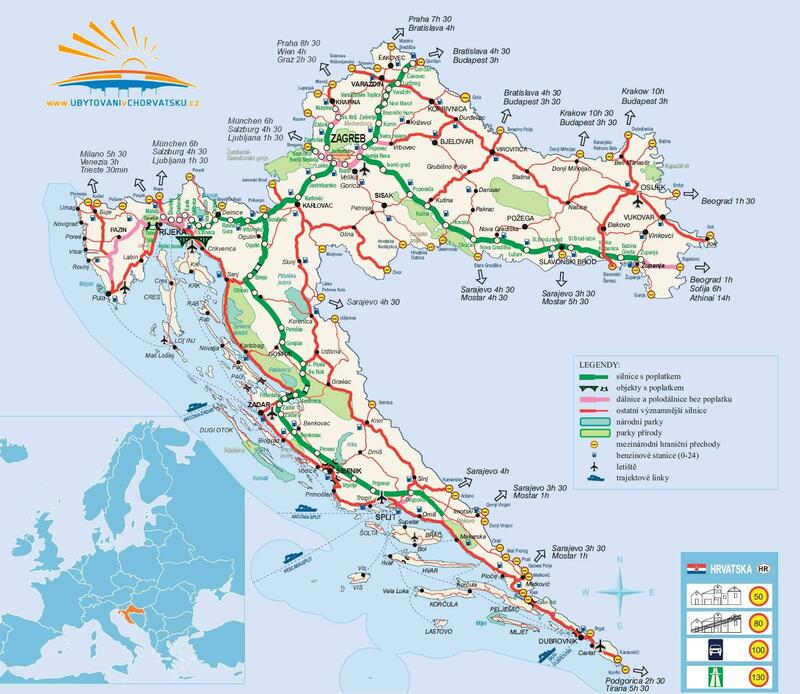 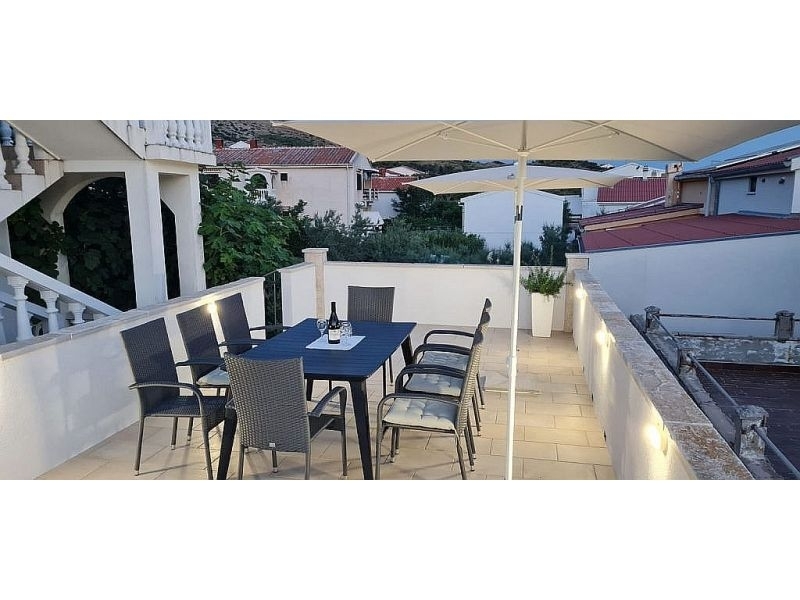 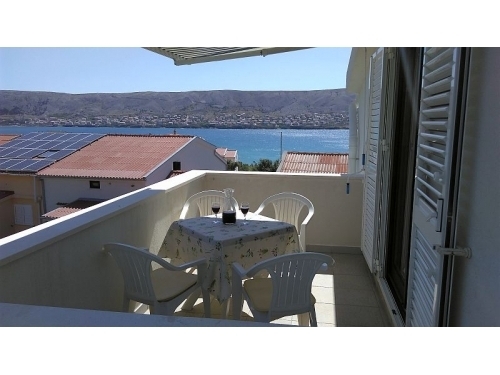 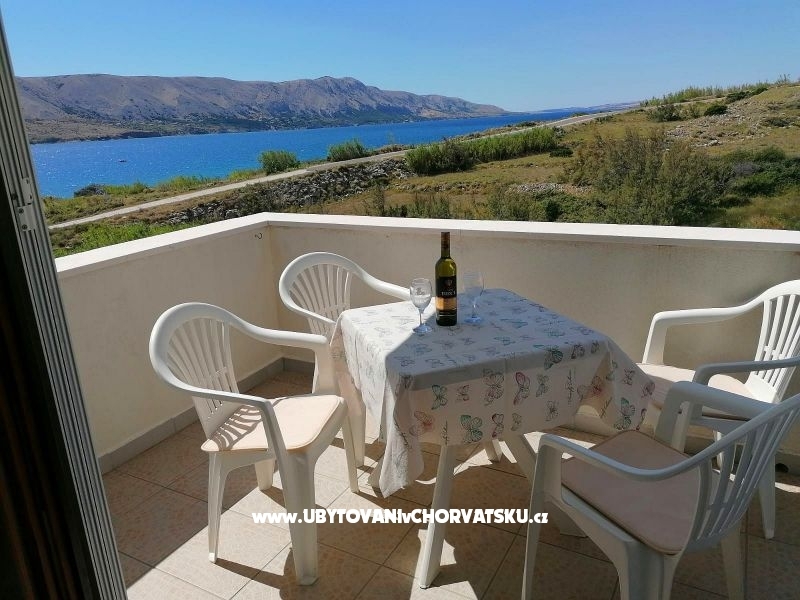 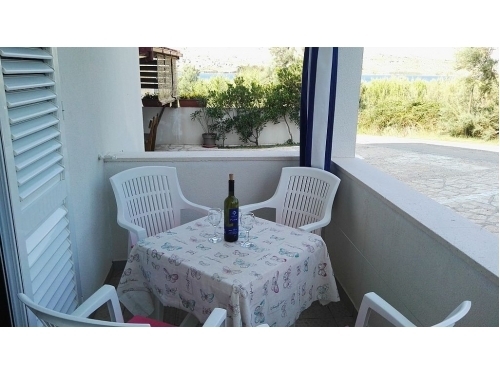 The apartments are located in the town of Pag, in the tourist resort Bašaca. 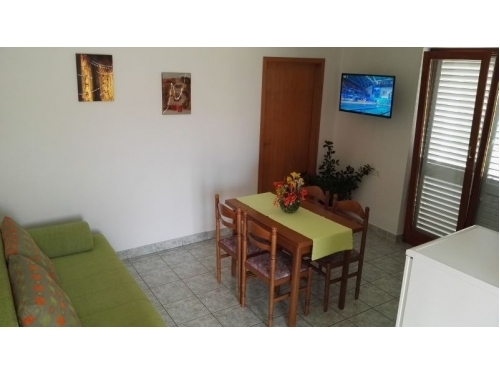 We have four apartments each with 4 beds + 1 extra. 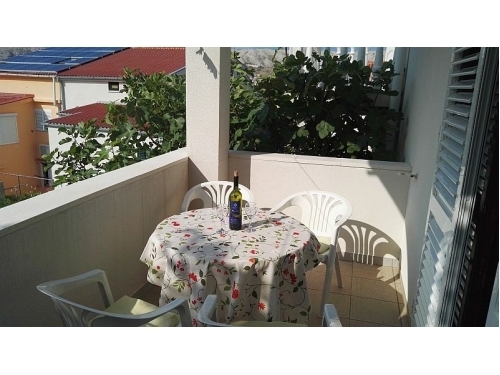 Apartment has bedroom (2 +1 beds), living room (1 bed or double bed), kitchen, bathroom with shower and private terrace overlooking the sea. 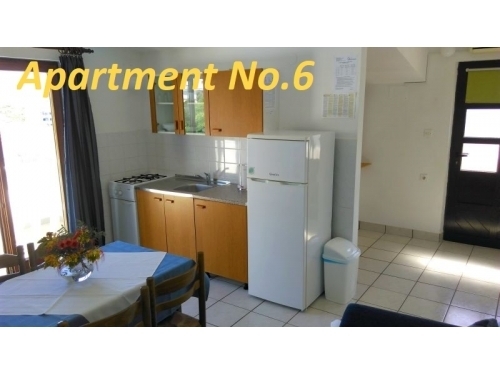 All apartments are fully equipped with TV, air conditioning, fridge, grill, bedding, crockery, cutlery. 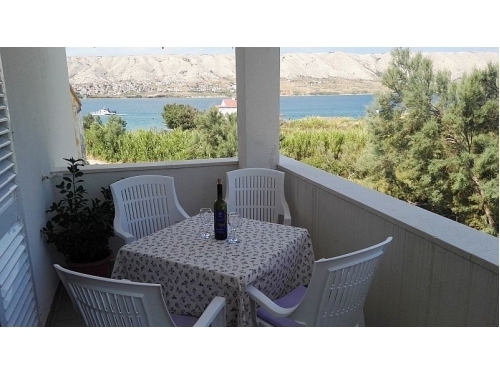 Distance from the beach is 100 m. Parking space is ensured during your vacation. 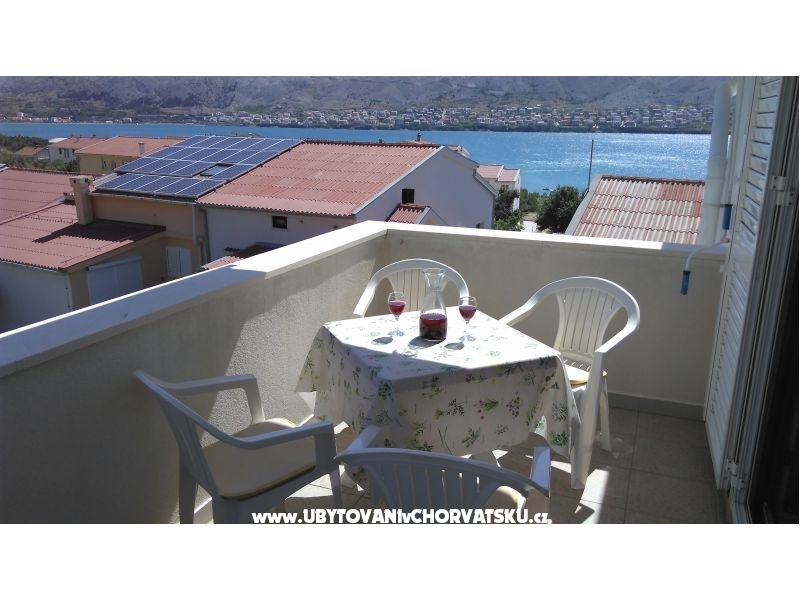 The appearance of our apartments can be viewed on our web address (above). 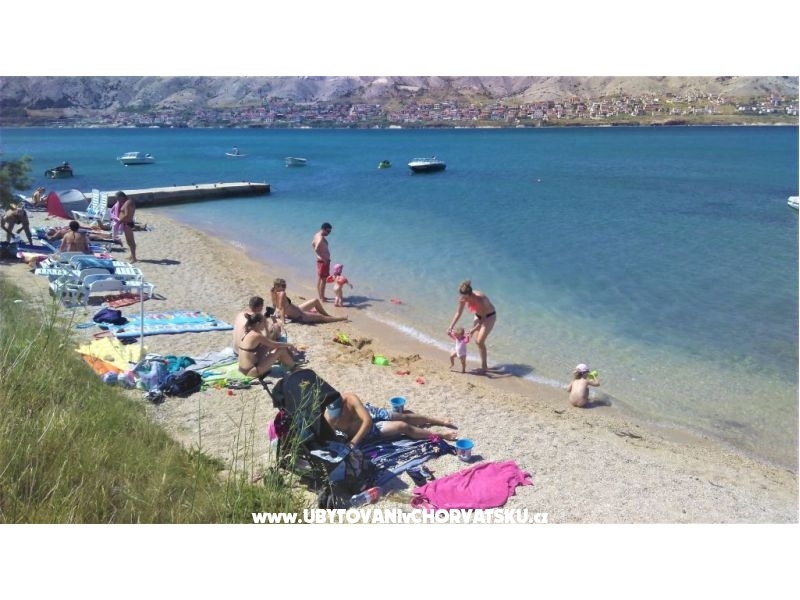 Note: • Payment in Euros or the average exchange rate of kuna on the day of payment. 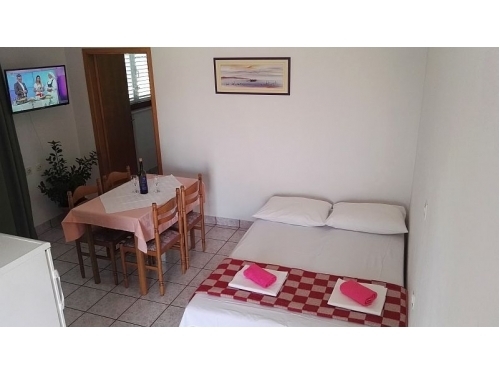 • The price does not includes tourist tax. 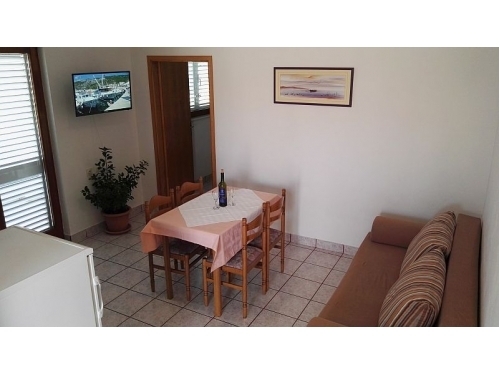 • Apartments are available on arrival from 14.00 on the day of departure until 10.00. 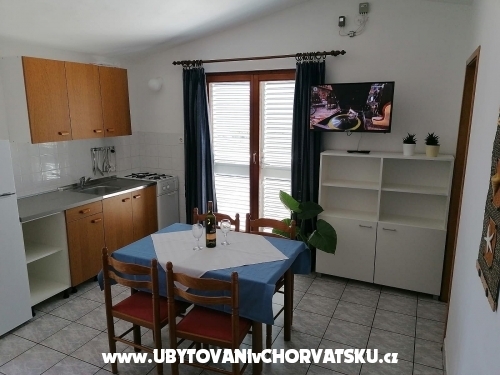 Accommodation comments and reviews for "Apartmány Vicković"